So you’ve decided you want a medication abortion, aka the abortion pill, and are now figuring out what it costs. At carafem, the abortion pill costs $450-600 depending on which location you visit. At other providers, the abortion pill typically costs between $300-800, again depending on your health insurance, your state, and your provider. The exact price varies but if you are further than 10 weeks along, you may not be able to use the abortion pill. You might need to have an in-office abortion also known as the carafem procedure or MVA. This may affect your costs. In some areas in-office abortions cost less while in others it is more expensive. When looking for abortion care, we recommend finding a provider who is honest, open about their procedures, available to answer your questions, and is transparent about their pricing. It’s important to know the difference between true abortion care providers and crisis pregnancy centers, who pose as care providers in an effort to convince you to change your decision. At carafem, we provide a non-judgmental, compassionate, and comprehensive medication abortion appointment costing between $400-600, depending on your location. There are a couple of options when it comes to abortion. At carafem, there’s the abortion pill and the carafem procedure. If you are interested in medication abortion also known as the abortion pill, here’s what you need to know. The abortion pill is safe and has been FDA-approved for over 20 years. It’s typically used up to 10 weeks after your last period. Here’s how it works: the first pill, mifepristone, is taken at the health center, or shortly thereafter. It blocks a hormone necessary for a pregnancy to grow. The second set of 4 pills, misoprostol, is taken within 72 hours of the first pill — although the sooner the better. The misoprostol stimulates your uterus to cramp and bleed so that the pregnancy will leave your body (similar to a miscarriage). The abortion begins within 1- 4 hours after you take the misoprostol and you may experience cramping and bleeding that can last 6-8 hours. Some people choose to take the misoprostol before bed so they can sleep through their abortion. Yes, the abortion pill is safe. The abortion pill has been used by hundreds of thousands of people in the US since the year 2000 and millions of people worldwide for over 20 years. The abortion pill is 98% effective and research shows that complications are rare and occur in fewer than .04% of people. There are no indications that the abortion pill affects a person’s ability to have a baby when they are ready — neither getting pregnant nor staying pregnant in the future are affected by using the abortion pill. Do you offer financial assistance for abortion care? If you don’t have health insurance and need help paying for your care, our staff can help you apply for discounts on the cost of service. And if you don’t live near a carafem health center, there may be an abortion assistance fund that can help offset (or even cover) the cost of your abortion. 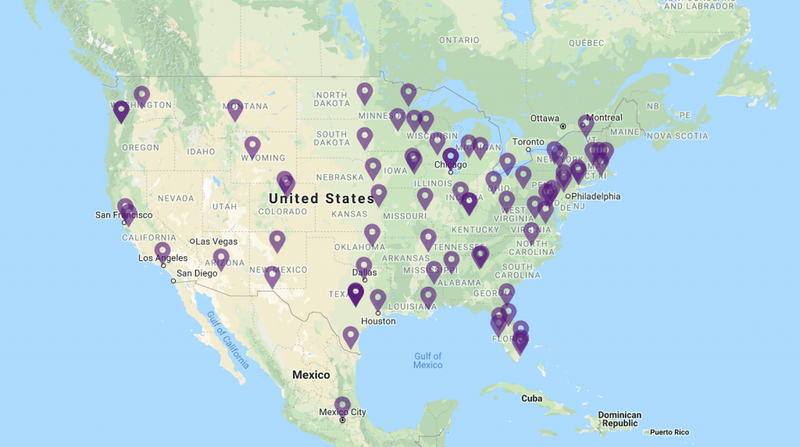 If you need financial assistance, abortionfunds.org provides a handy and comprehensive guide to connect you with local funding resources. Will my insurance cover the abortion pill? At carafem, we strive to work with as many insurance providers as possible. If you have insurance, give us a call and we’ll help you understand what’s covered and what will be paid out of pocket. In most instances, the answer to the insurance question varies heavily based on where you live and the provider you see. 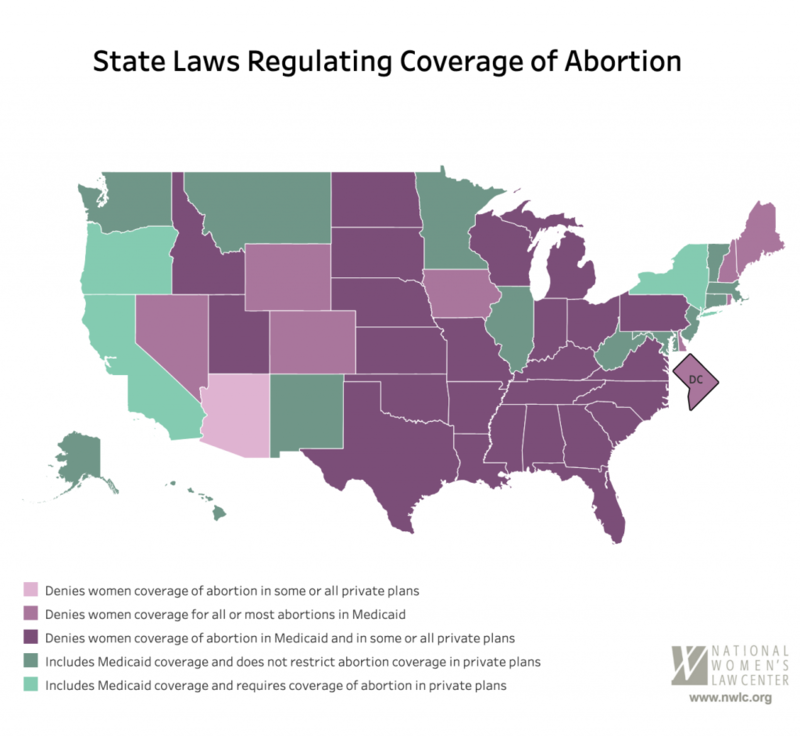 Reference this list from National Women’s Law Center and view the chart below to get an idea of how local laws may affect your coverage. In the end, the best step is to call your provider with your health insurance information to see if they cover the abortion pill. Call us at (855) SAY-CARA to learn more about the abortion pill. We’re happy to answer any questions from how it works to how to pay for it to where to go, we’re here for you.